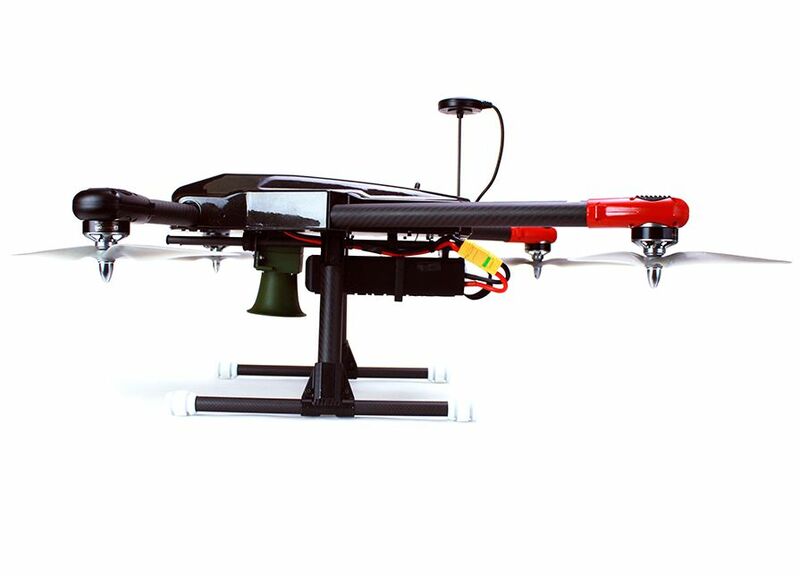 C-mi’s Kickstarter Success has been supported with advance purchases of this superior quality drone at well below market pricing. 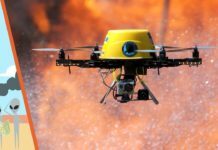 Pasadena: PolyHelo (a company founded by former Caltech professors, NASA scientists and Navy Seals) has successfully Kickstarted C-mi (see-me), an all-in-one camera drone packed with professional features but designed for real world consumer use. PolyHelo’s Kickstarter campaign has secured the coveted Kickstarter “Staff Pick” and has reached its campaign goal. 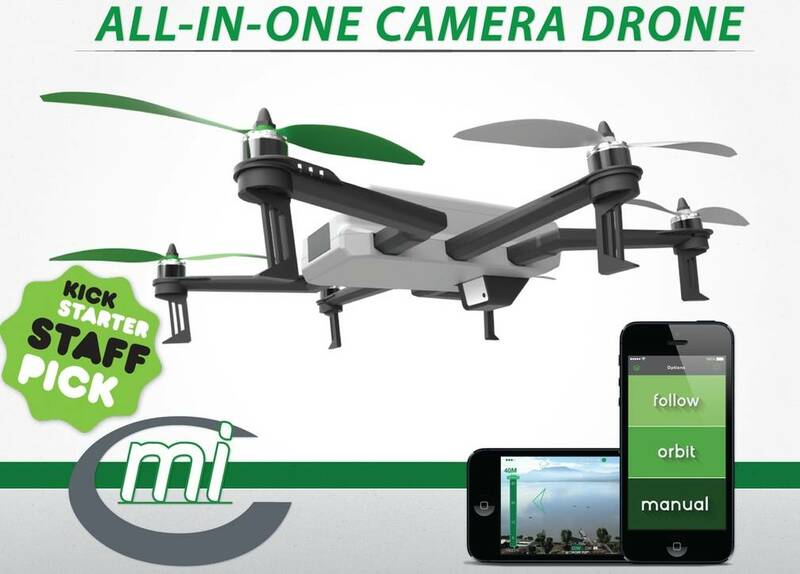 For a few days more, people can support C-mi’s continued success on Kickstarter – with an advance purchase of this superior quality drone at well below market pricing. 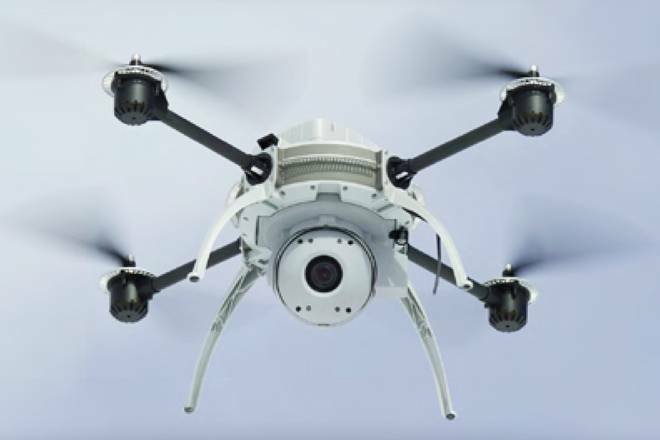 Customers will enjoy C-mi’s professional features along with its easy to use, consumer friendly app and flight control modes. Robust Housing – The hardware was designed to stand the abuse of everyday use. This is important when it matters most – in real-life, field applications. GPS Tracking – C-mi has the option to be used with water-proof GPS wearable trackers, for targeting where you wouldn’t want your cellphone to go. 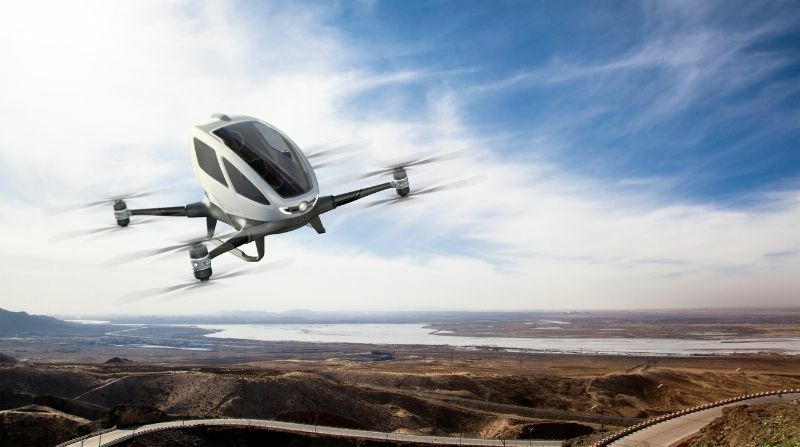 C-mi’s professional drone design was made for the masses. So it’s easy to use. 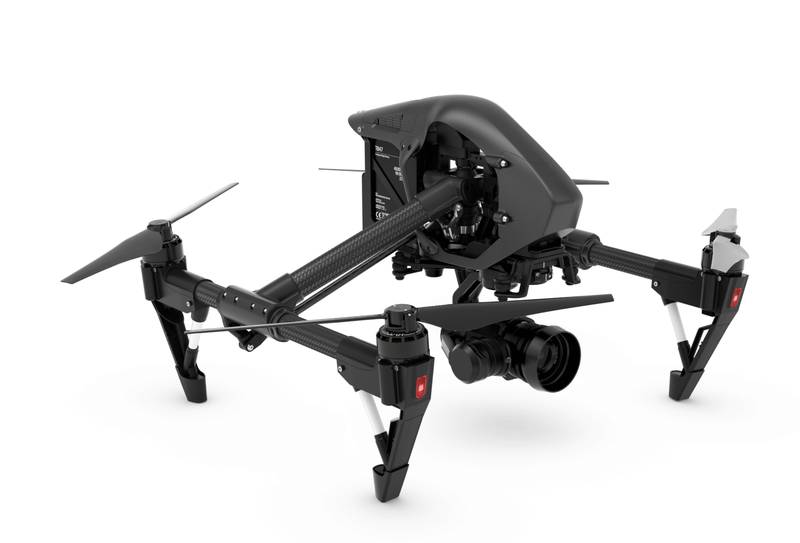 The drone’s digital user interface has been designed for easily controlled flight, changeable camera modes, live video viewing while the drone is still in flight, and real-time sharing of images and video to social media platforms, all from a single app. C-mi provides four main modes that control both the flyer and camera from a mobile device using a single, proprietary, intuitive iOS or Android app. The modes are: follow, orbit, pano and manual. The first three modes follow preset patterns that can make everyone a professional videographer. 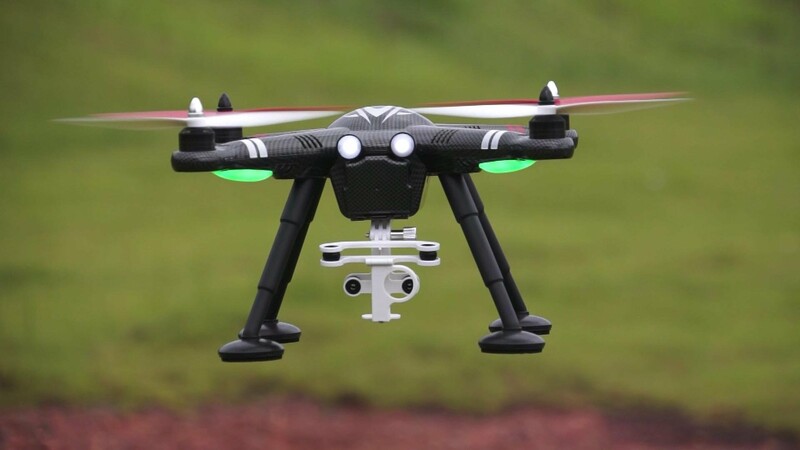 Consumers can focus on capturing images or a video — and not how to fly or manage the drone.